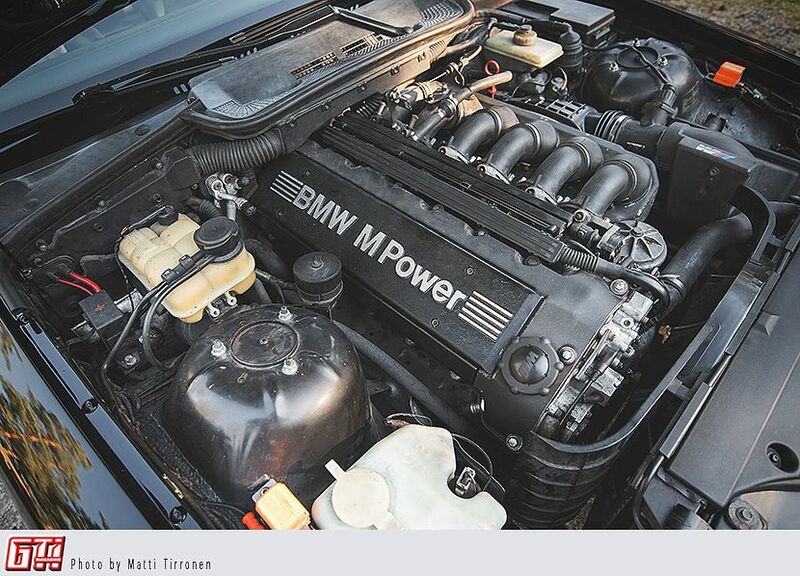 What happens when a dedicated Volvo builder buys himself a BMW E36 M3? Something unprecedented and unparalleled. It would be easy to assume at a first glance that this specimen is just a well kept car classic in stock shape, but that is not the case here. 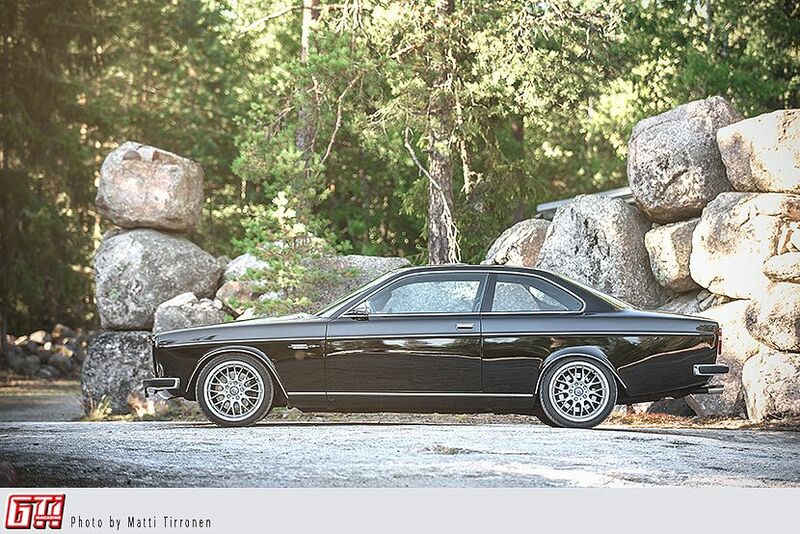 Long time Volvo enthusiast Rami Rantanen had this stubborn vision of a Volvo 164 that had gone through a two-door conversion. These kind of builds are not that rare, since 164 is quite affordable and looks fantastic even with four doors (the only available model). After thinking about different approaches to this project for a long time, he decided to swap the exterior of a 164 over a more modern car. 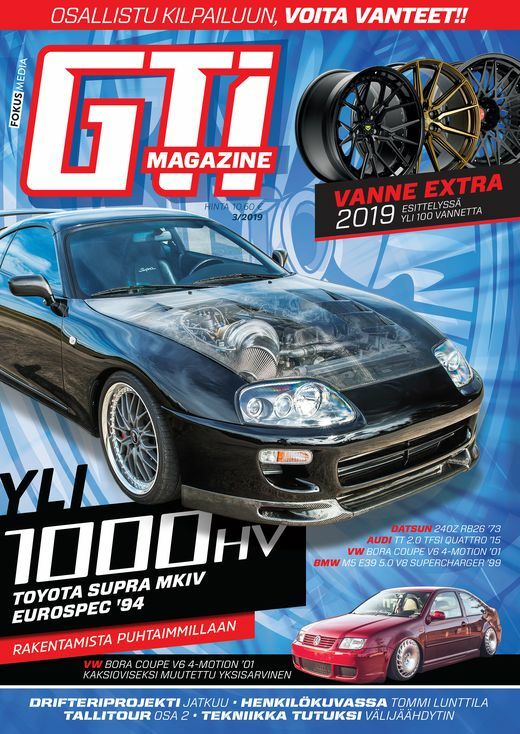 The first car that came to mind when thinking about powerful rear wheel drives was a BMW, and after some research it was found that an E36 was actually almost a perfect match in size. Some Photoshopping proved that the bodies were really close to each other in dimensions, so the project really was possible. After the project was greenlighted by local MOT engineers in 2014, it was time to start gathering parts. 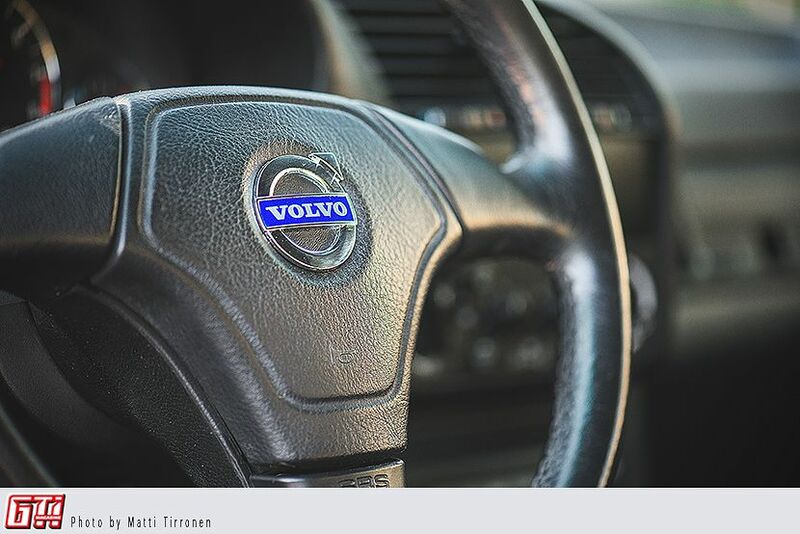 Since Rami and his father have both been long time Volvo maniacs, a lot of 164 parts were found in the attic. Rest of the 164 parts were found in southern Finland. Some of the parts, such as doors and rear fenders, are from a Volvo 142. The BMW E36 M3 chassis was bought from a scrapyard. The project begun with putting the new doors in place, since the position of the doors needs to be perfect: everything else is more or less flexible. The doors weren't a perfect fit, and Rami had to extend them by a few centimerers. After the doors the rear sides were put in place, and this was one of the most difficult parts of this project, because of how high the BMW's trunk lid sits. Needless to say, Rami is quite the pro in these things, and looking at the end result you'd never guess he had any hiccups in this project. The rear overhang was surpassed by a 30cm, so the trunk floor and the frame beams needed some extension. After doing some absolutely incredible work with the body it was finally time to start painting it. On New Year's Eve in 2014 all the previous paints were sanded off, and the shape of the car could finally be seen. Rami gave him a virtual pad on the shoulder, since the car looked just beautiful. In April of 2015 the car was finally painted. 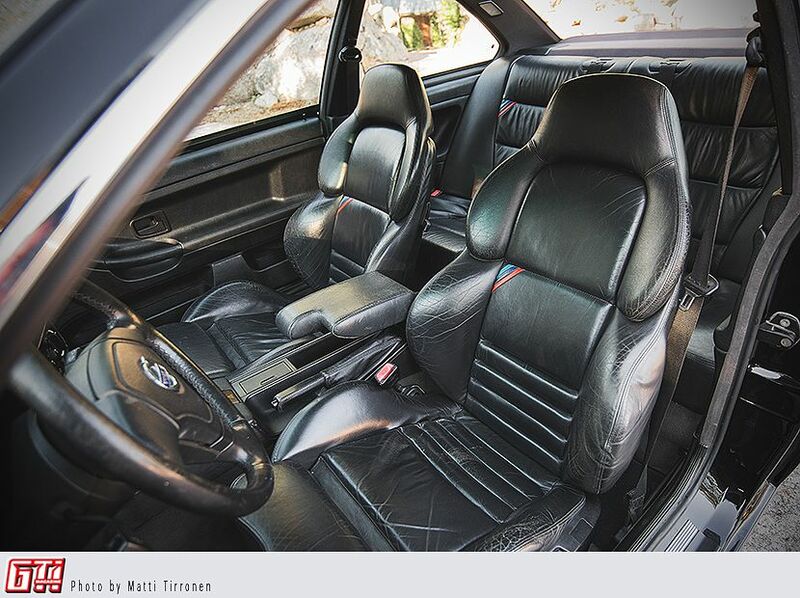 The interior was left pretty much stock, since it actually looks pretty Volvoish. However, now that Rami has gotten the car pretty much ready, he's planning to do some interior upgrades. We assume that there will be no bolt-on parts or decorations, since this guy really does everything himself. There's so much attention to detail in this car that it's really hard to believe. In the late summer of 2015 the car was in such a shape, that Rami decided to take it to the local vehicle inspection. Now the car was finally ready and ready to drive. 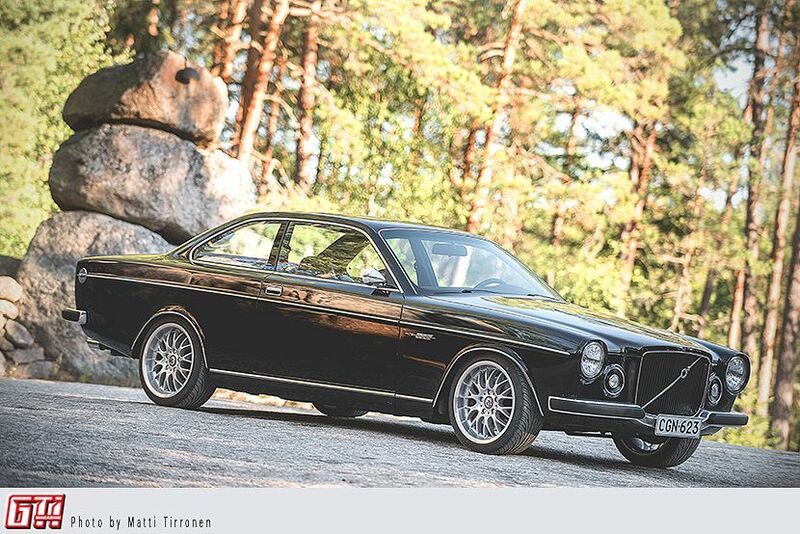 Rami had done the whole project in total silence, so when he finally published the story of this car and some pictures on a Finnish Volvo forum, it spread like wildfire throughout the world. This picture is already a little dated, since after this photoshoot the engine bay has been cleansed, and it will get a new paint and a new engine at some point. A perfectionist's job is never done, it would seem. 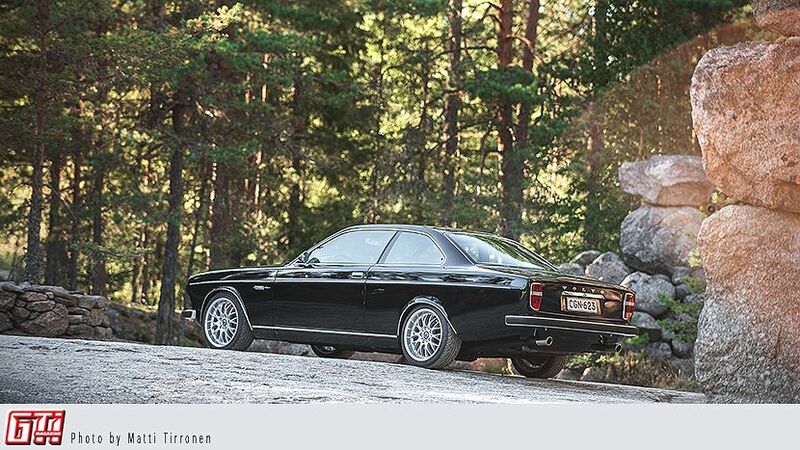 All in all this Volvo BMW really is something that is hard to surpass.